That’s pretty much what Vancouver Fashion Week said to Kayode Fatoba when he launched SFU Fashion Week, the city’s first ever fashion show organized by and for university students. Naturally, he’s doing the exact opposite. Fatoba is an undergraduate student at SFU. He founded SFU Fashion Week in 2014 in order to give students a voice in the fashion industry and a space to participate in it. “As we’ve seen from the Balmain x H&M release, the fashion industry has a big effect on people in my generation. Yet there are few ways for us to challenge or critique it. 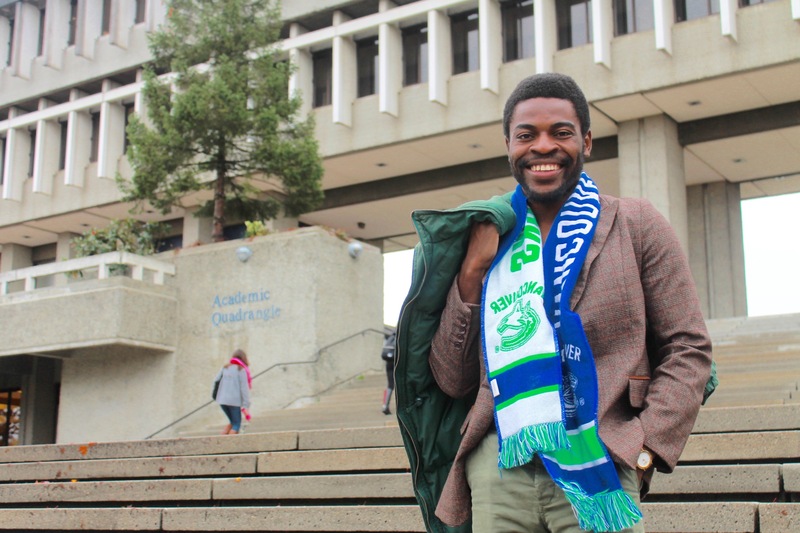 This is what SFU Fashion Week is about and we don’t plan on stopping anytime soon,” he says. Fatoba explains that a representative from Vancouver Fashion Week requested he discontinue his event as they felt it was encroaching on their territory. Not only is Fatoba refusing to dismantle his catwalk, but this year is building it closer then ever. Instead of its usual home on Burnaby Mountain, SFU Fashion Week will take place this April at the university’s downtown campus. Fatoba says he hopes the move will help him broaden the show’s audience and allow him to better achieve the goals that inspired him to start the event in the first place: to give students a way to express their views of the fashion industry and provide early-career designers and entrepreneurs a free, yet high profile, platform to showcase their goods. 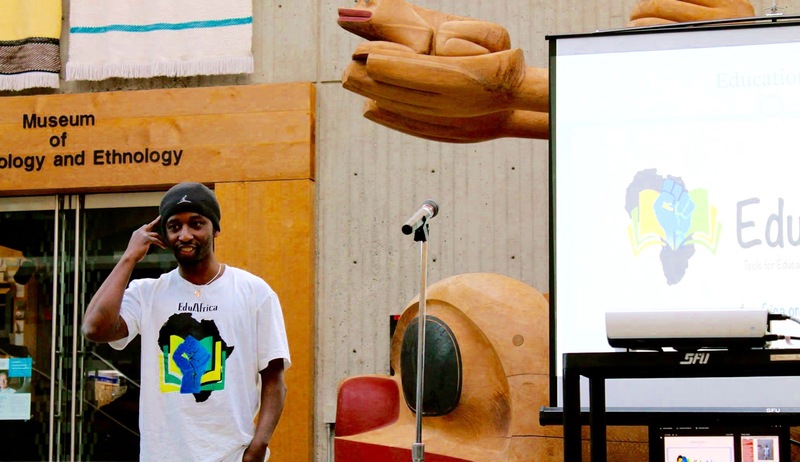 The show has featured speakers such as Fathima Bahar, President of the SFU Muslim Students’ Association, who discussed hijab-related stereotypes and Rwandan genocide survivor and founder of EduAfrica, Jean De Dieu Tuyisenge, who produces tee-shirts to raise awareness of his education and development projects. 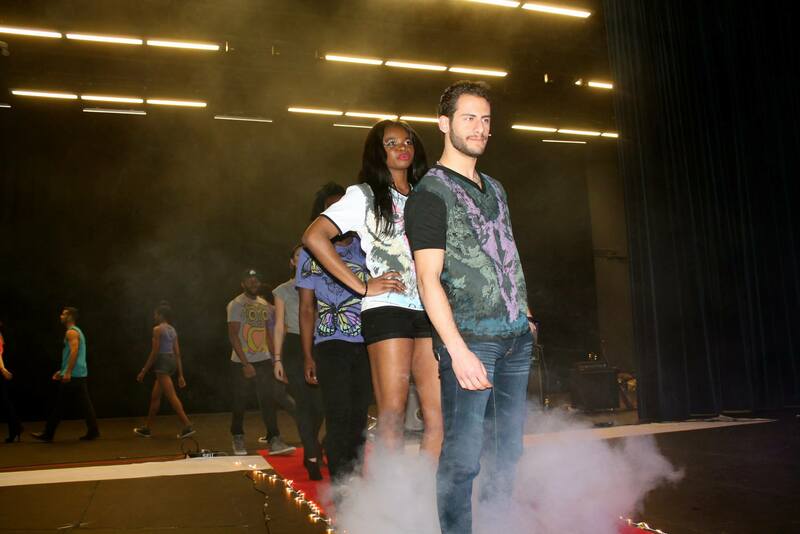 Learn more about SFU Fashion Week by visiting their website or Facebook page. This is awesome thanks for covering shows like this, wouldn’t have known about this and how much impact the platform has if it wasn’t for this piece! 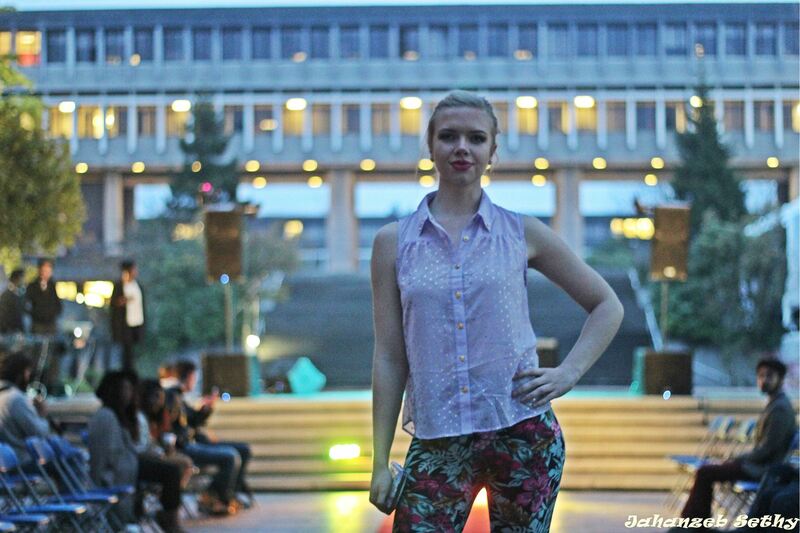 A friend of mine actually said SFU had a Fashion show so I had to look it up! Awesome job!